Ahead of summer transfer window Arsenal are planning whom they will sign. However, the Gunners’ new transfer target from Ligue 1 club is also wanted by Bayern Munich. Barcelona player Philippe Coutinho has been on Manchester United, Chelsea and his former club Liverpool radar in January transfer window. What Barcelona plan on Coutinho’s future. 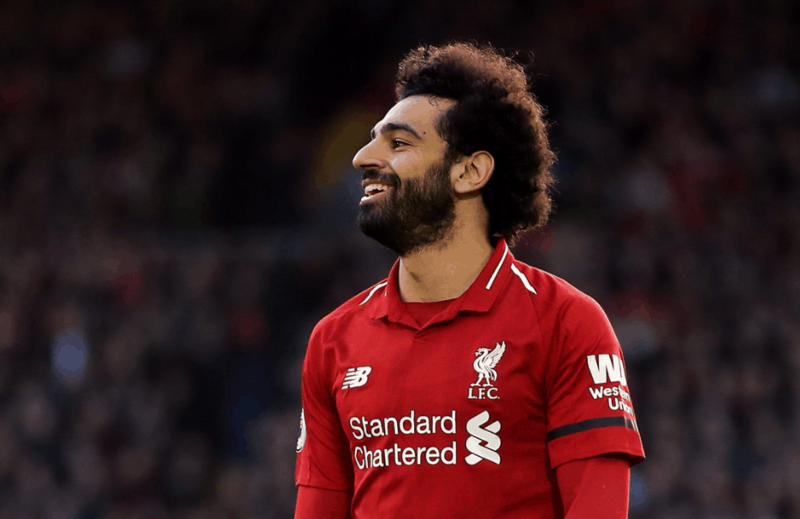 Liverpool talisman Mohamed Salah has made drastic changes in his image that socked both football and non-football fans. Again the latest news on Mohamed Salah. The Egyptian set club record overcoming that of Luis Suarez’. His goal against Bournemouth made him the first Liverpool player who scored 20 goals in all competitions. Football Web Pages have run a simulation with a supercomputer to work out the final placings in the Premier League. How the clubs will look in Premier League table when the 2018/19 season ends?